Medical device regulation in Asia has gained more importance than ever. Governments and regulatory bodies across the region have put in place new regulatory systems or refined the existing ones. A registered product requires a lot of technical documentation to prove its efficacy, safety, and quality. A smooth and successful registration process demands soft skills for dealing with various key stakeholders in the government, testing centers, and hospitals and among doctors. 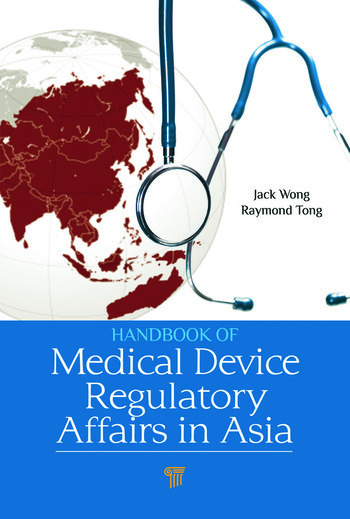 Handbook of Medical Device Regulatory Affairs in Asia covers medical device regulatory systems in different countries, ISO standards for medical devices, clinical trial and regulatory requirements, and documentation for application. Government bodies, the medical device industry, and academics and students will find this book immensely useful in understanding the global regulatory environment and in their research and development projects. Jack Wong is the founder of the Asia Regulatory Professional Association (ARPA) and the Asia GRP (Good Regulatory Practice) Research Centre. He has more than 18 years of experience in regulatory affairs, clinical trials, and pharmacovigilence in Asia and possesses good knowledge of medical devices, pharmaceuticals, and nutritional, consumer healthcare, and biological products. Prof. Wong developed the first Asia Regulatory Affairs Certificate course in 2007. 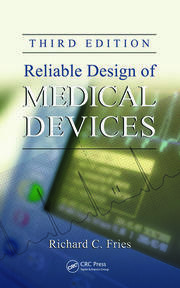 "This is an excellent and comprehensive book for researchers in medical devices, for students who want to get early exposure to safety and efficacy issues, and for marketing/sales personnel who need to know the various institutions that approve regulatory matters for market accessibility." "While much has been written about US and European medical device regulations, the Asian regulatory picture has remained clouded for most people. 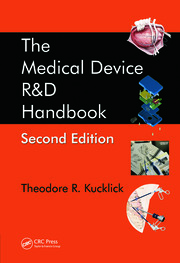 This book is an excellent reference for understanding what is required to bring medical devices to market under the many different regulatory systems in this important region. It is a useful tool as companies and innovators are increasingly looking to Asia as not only a new market for existing products but a launching pad for new technologies." 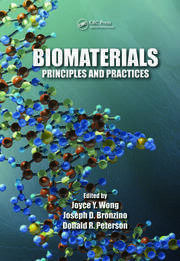 "This is a very interesting book for biomedical engineering students and medical engineers and an important reference for regulatory affairs professionals. The chapters on quality management systems, such as ISO 13485 and ISO 14971, clinical trial guidelines, medical device classification guide, and the formation of the Asian Harmonization Working Party are well written in plain language." "[It] provides extensive information about the medical device regulatory environment in Asia and the Middle East. In addition to overviews of 16 countries, it discusses medical device classification, ISO 13485 and ISO 14971 quality standards, affordable access, medical device harmonization initiatives in Asia, and other topics of both regional and global interest. The second half of the book reviews the regulatory systems for the following countries: Australia, China, Hong Kong, India, Indonesia, Japan, Jordan, Republic of Korea, Malaysia, Philippines, Saudi Arabia, Singapore, Taiwan, Thailand, UAE and Vietnam."